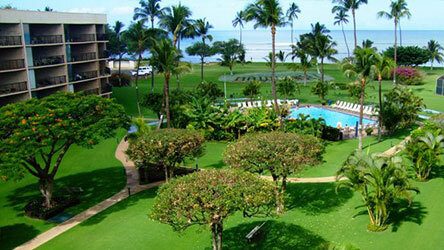 Since 1984, Kumulani Vacations has specialized in South Maui Vacation Rentals and Real Estate Sales. 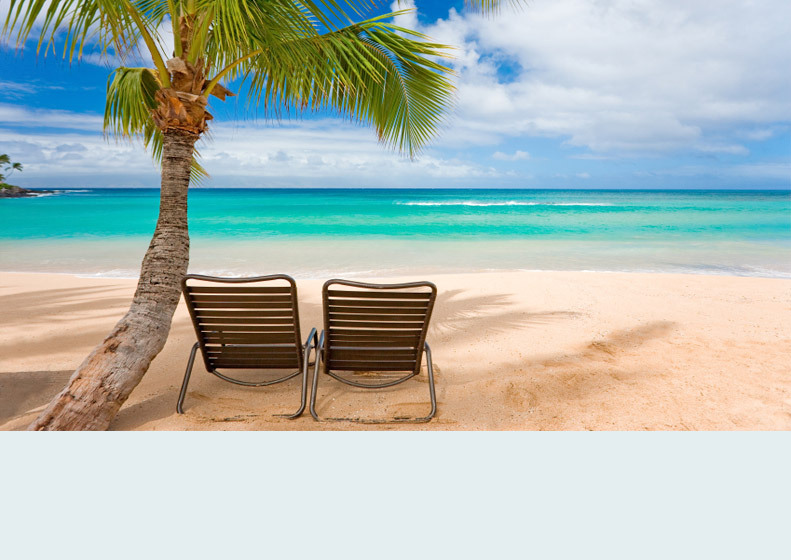 Our office is centrally located in Kihei and we are a hands on management company, available 24/7 to assist you in making your dream vacation a reality. We are professional, knowledgeable and will go the extra mile sharing the “aloha” spirit. We offer fully furnished condos priced from affordable to luxury. 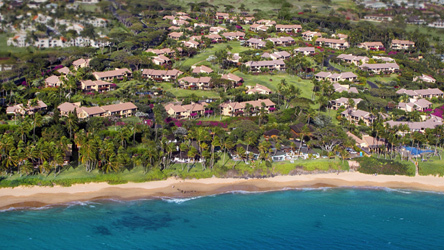 The staff at Kumulani goes above and beyond to help you choose the location and atmosphere that will fit your lifestyle and requirements for a perfect Maui holiday. All of our condos have a fully stocked kitchen, complimentary wifi, and all the comforts to make your Maui vacation fabulous! 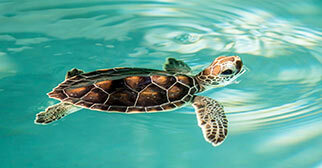 Explore Hawaiian marine life & so much more at The Aquarium of Hawaii! Visit MauiOceanCenter.com and book your tickets today, SAVE $5 on adult journey pass with promo code KVR0817! Features include: swimming pool, restaurant, beauty shop, gift shop, conference and meeting facilities. The Five Palms Restaurant is on-site. Acres of emerald green grass surround the village's large pool and public tennis courts while leading you down to the warm Hawaiian waters. 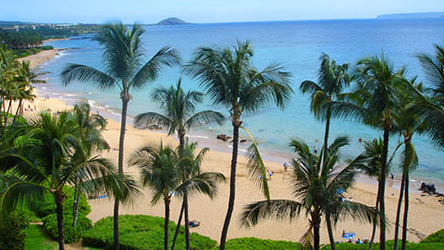 Surrounded by lushly landscaped terraces that slope gently toward the Pacific, Wailea Ekahi Village Condos overlook Keawakapu Beach..
Kumulani has been booking dream vacations since 1988. We offer fully furnished condos priced from affordable to luxury. 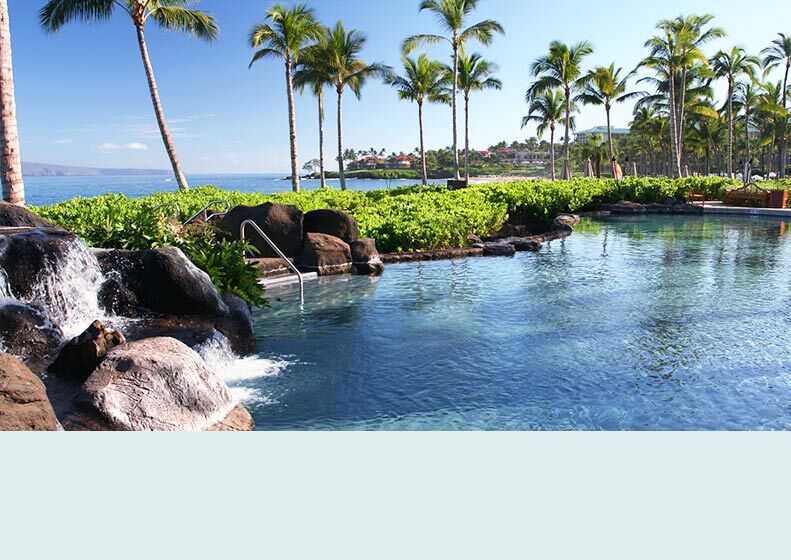 Specializing in Wailea and Kihei Vacation Rentals. Kumulani Vacations & Realty, Inc.